How Can I Improve My Battery Life on My C5L? 1) In the "system Management" app in the “Autorun manager” disable all unused/rarely used apps. 3) If in location is a bad connection 4G or 3G (constantly switches from 4G to 3G, 3G to 2G, then in Settings -> More -> Mobile networks -> network type to choose the type of network, which caught stable signal(3+ points). 4) It is not recommended to use third-party applications running with power saver mode-tracking applications. They can work constantly in the background and prevent the phone to go into sleep mode. 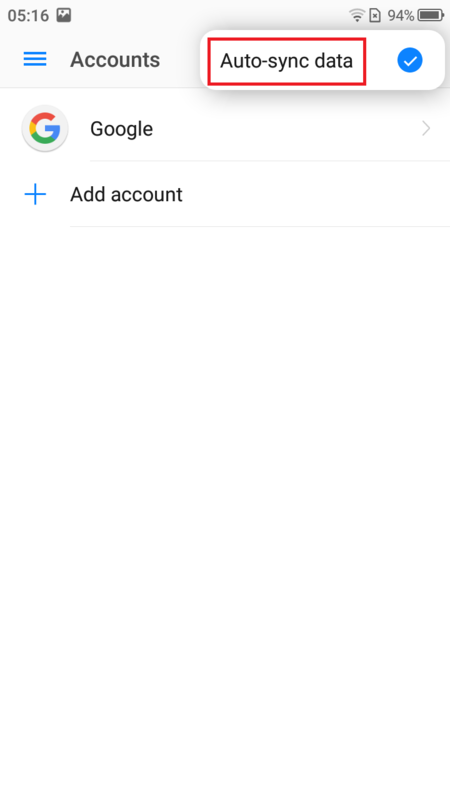 5) Check the errors in the sync accounts. 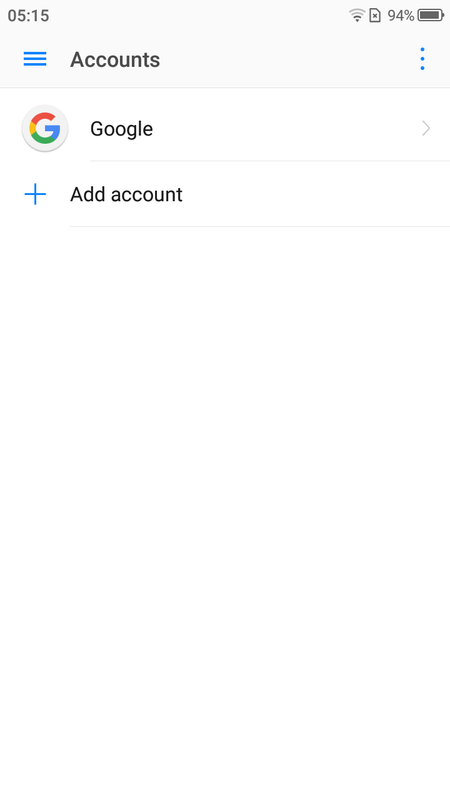 Go to Settings -> Accounts, choose an account and then check if there is any synchronization errors. 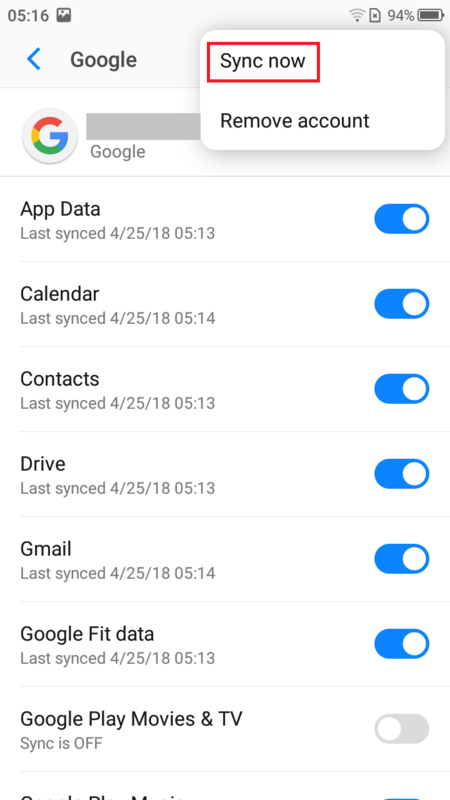 If there are errors, then try to sync the account manually. 6) It is not recommended to use a third party chargers for your phone, if for whatever reason you need it, just make sure that the settings were similar to the parameters of the original charge. Why can't my phone scan a certain hotspot but can scan other hotspots? 1. Check whether the router hides the SSID. For details about configuration on the router, see the router User Guide. 2. Detect the frequency and channels set on the router. And please change the channel to improve the signal strength. 3. Check whether the frequency of the router is set to 5 GHz. If yes, set the frequency of the router to 2.4 GHz (only for the phones supporting 2.4 GHz frequency). 4. If the preceding solutions don't work, use another phone to check whether hotspots can be scanned on that phone. If yes, take your phone to an authorized TP-Link service center and check the hardware. Why does the Wi-Fi network speed become slowly or the signal become poor? 1. If your phone is far from the Wi-Fi router or is isolated from the Wi-Fi router by a wall, the signal strength is weak, which will result in a decreased network speed or poor signal quality. 2. Make sure your phone's protective cover is made of plastics or leather instead of metal, because the metallic protective cover blocks your phone's antenna signals. 3. Try different Wi-Fi channels in the router. 4. Check whether other devices are transmitting massive data traffic, for example, using the laptop to download movies. If yes, properly arrange the network resources. 5. Use the Speed Test or similar software to test the Wi-Fi rate. 6. Connect to Wi-Fi near the router. What can I do if the Bluetooth headset, Bluetooth car kit, or Bluetooth speaker fails to be searched or connected to my phone? 1. Check that the Bluetooth headset, Bluetooth car kit, or Bluetooth speaker is in pairing mode. For details of different devices, see their user guides. 2. Check that the Bluetooth headset or speaker has sufficient power, is within the working range of Bluetooth (10 m), and doesn't have obstacles or interferences around. 3. 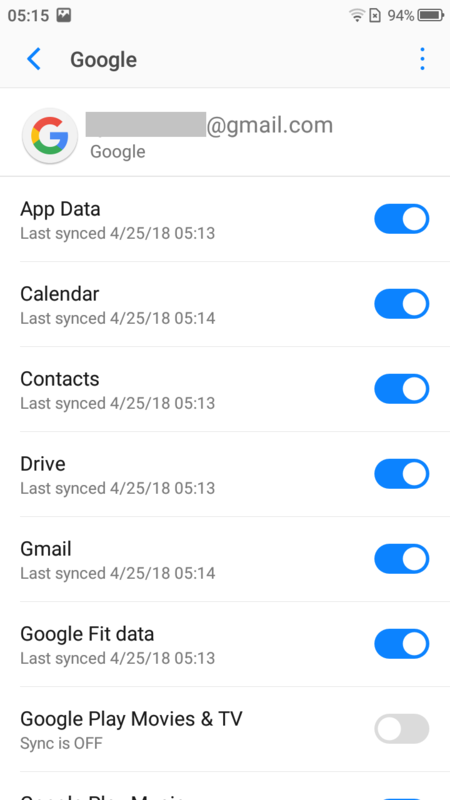 If your phone is already paired with another Bluetooth device, disconnect your phone from that device. 4. 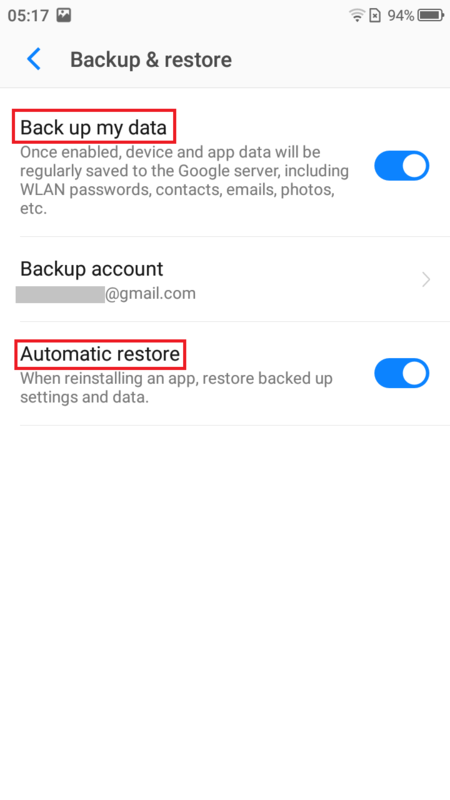 Restar the Bluetooth device and your phone, and reconnect your phone to the Bluetooth device. 5. 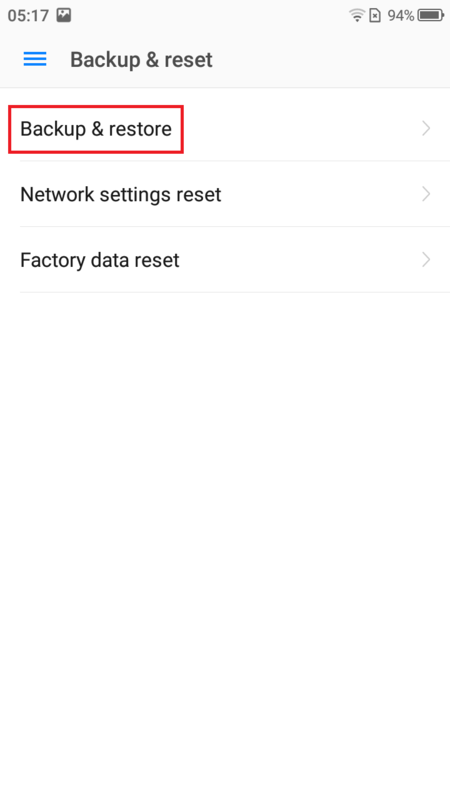 You can also try connecting the Bluetooth device to another phone of a different brand and check whether the problem is solved. Obtain the model of the Bluetooth device (for the Bluetooth car kit, check whether it needs to be installed in advance). If the problem persists, take your phone to an authorized TP-Link service center to check the hardware and software. 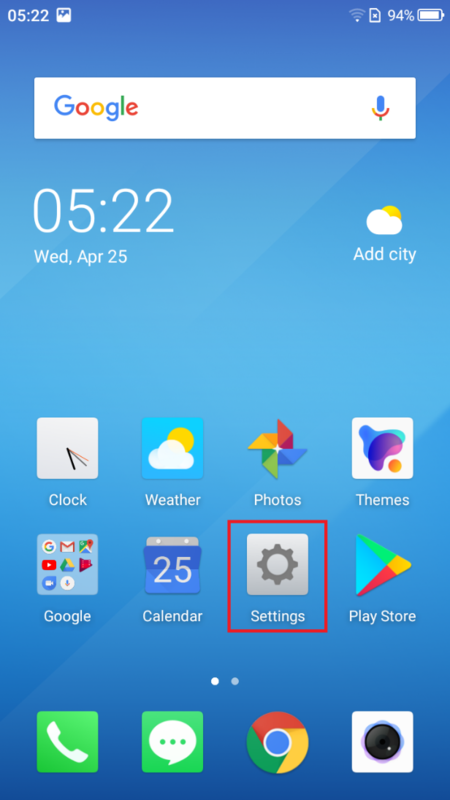 What can I do if my phone can't install an application? 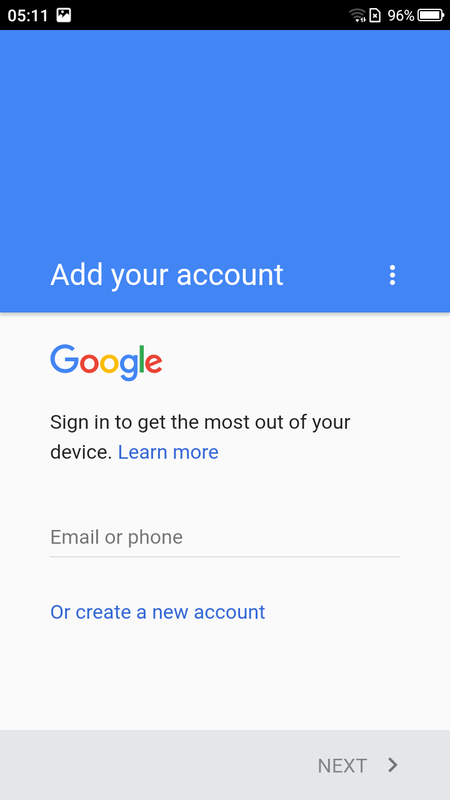 Your phone supports third-party applications in APK format only. Make sure the application you are trying to download is in this format. If the app is not from the app center, you need to set the phone to trust the app source and then install the app. Go to Settings > Security. Touch Unknown sources. Then, install the app again. The third-party application may not be compatible with your phone. Try using similar apps. 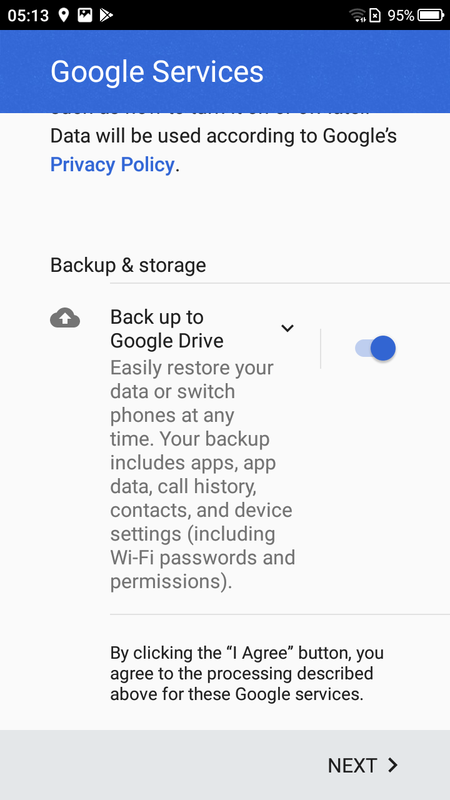 Why can't I save the videos and songs I have downloaded from third-party applications to the external microSD card? 1. 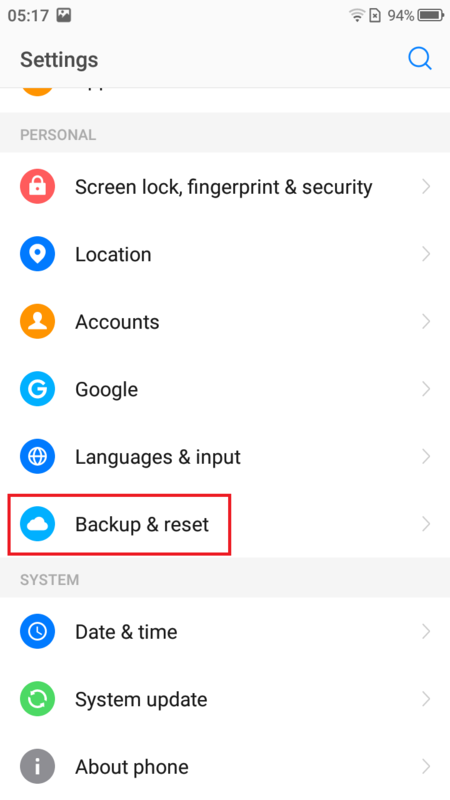 Go to Settings > Storage and set the default storage location to your micro SD card. 2. Open the application that you want to download files from, and check whether you can set the storage directory for the downloaded files. If yes, set the download path to your micro SD card. For specific file paths, refer to the directories of the micro SD card in Files. 3. If the problem persists, the videos or files are not allowed to be saved in the micro SD card, which can't be controlled on your phone.